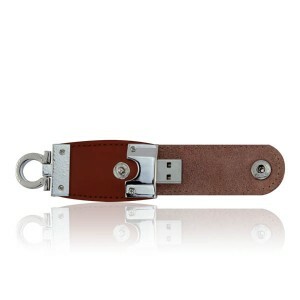 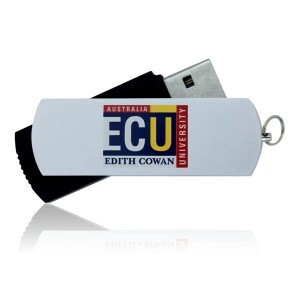 We've been in business for over 15 years and offer Australia's best range of quality, affordable, custom USB drives. 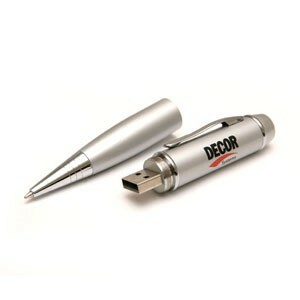 BulkUSB provides high quality CE & FCC certified USB drives, commonly known as USB sticks, memory stick, flash drives, thumb drives or jump drives. 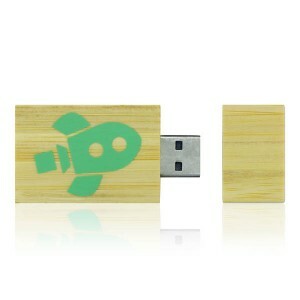 Our USB drives undergo quality test at least 3 times before delivery and meet strict QC standards. 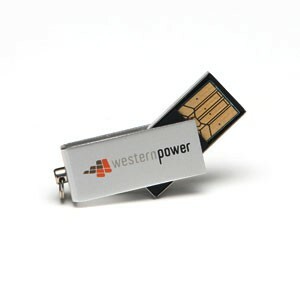 Our USB drives are environment friendly, cost effective and perfect for targeting a specific market, saving you the hassles and cost to market your brand via print media. 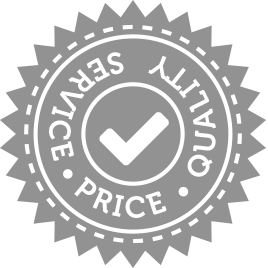 We pride ourselves on the highest quality at the lowest prices, so if you've found a better price, we'd love to beat it!